I've been surrounded by all kinds of fibers since before I can remember. Mum knitted professionally for custom clients, making all kinds of beautiful garments on her Passap knitting machine. The majority of her projects were made with wool, or some kind of blended yarn with the highest percentage of it being wool. Often, she would purchase just enough for the project, wrapped in bundles and packaged in a cellophane bag. Each ball was wound in a ball with a paper band on it, which would give the contents, the percentage of the yarns fiber make up, and washing instructions, among other things. Since those early days, Mum experimented with lots of other fibers; silk, alpaca, cashmere, and even dog hair. As a spinner and weaver, a lot of her experiments ended up being made into incredible garments and sold at craft fairs and to private customers. Now, she usually sticks to knitting socks, out of wool, on another knitting machine - the old pink Passap is long gone, but she insists on using several in her collection to knit socks for everyone. Socks are only one project that is possible with wool. Other garments are hats, gloves, scarves and a multitude of sweaters. The beauty of wool is that it's warm even when it's wet, making it perfect for wintery weather, out in the cold. It's even ideal for our pets, who need to wear their sweaters in all kinds of weather. 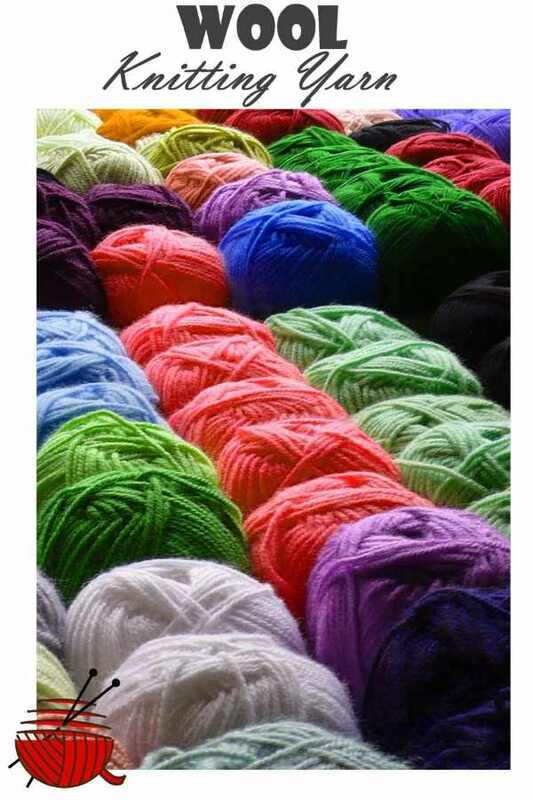 In addition, wool is elastic and supple, giving a nice 'hand' to garments. They form fit to your body.